There are 36 species of wild cats. 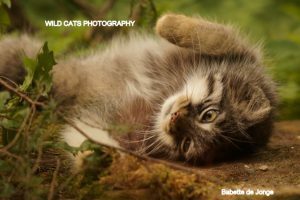 The information below is a copy of the overview on our sister website Wild Cats Magazine where the descriptions reside. 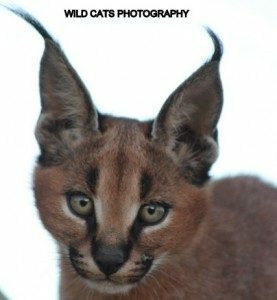 We are also working on a special book with information and photos of all species. Also see the overview with photo’s and brief descriptions.